Green Card Bureau, Guarantee Fund and the Compensation Body. Would you like to start mediation procedure? Would you like to work as an insurance agent or as insurance broker? 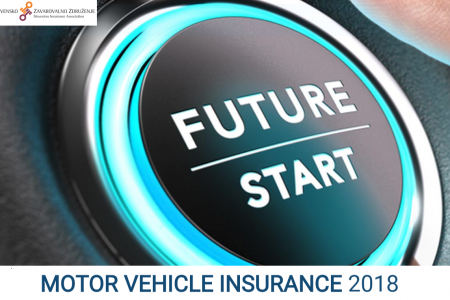 We invite you to watch our interactive publication Motor vehicle insurance 2018. 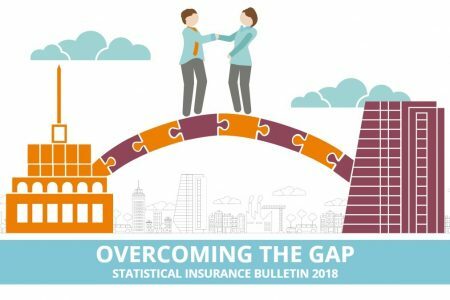 We invite you to watch our new interactive publication Statistical Insurance Bulletin 2018.